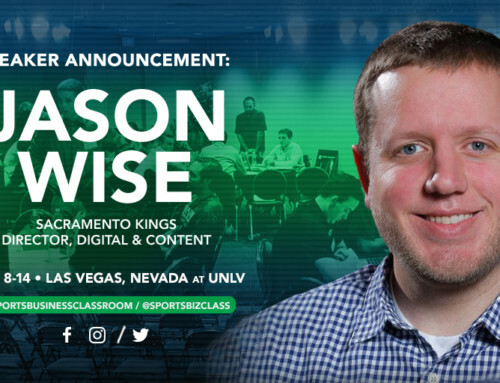 Sports Business Classroom is excited to announce that Eric Pincus, from NBA TV and Bleacher Report, will be an instructor during SBC 2018. 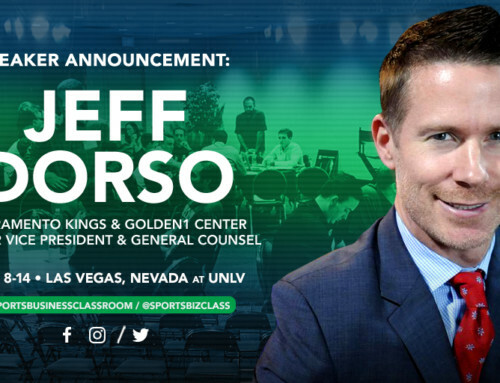 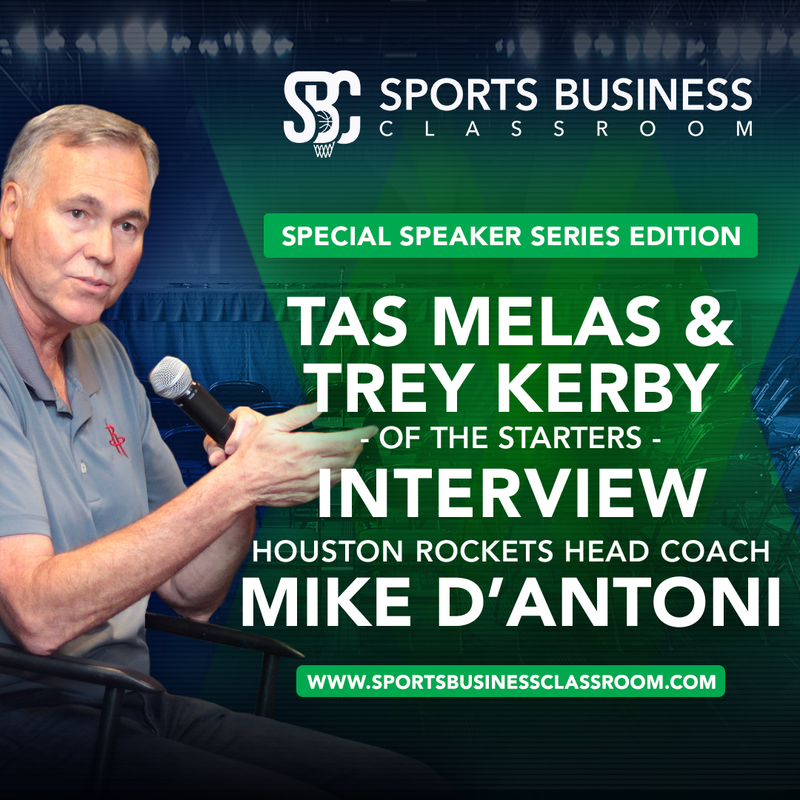 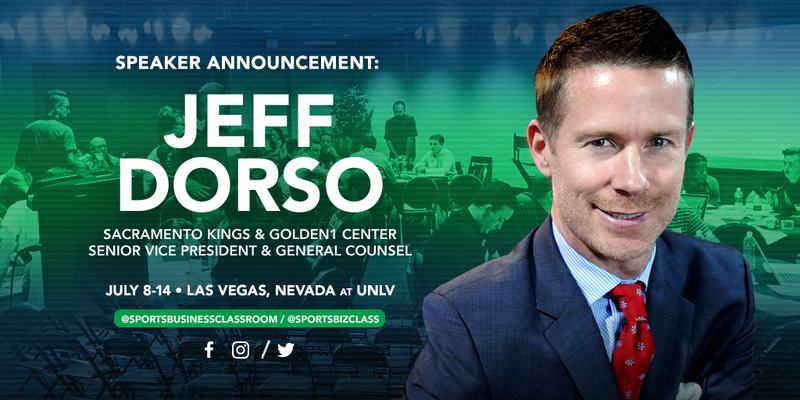 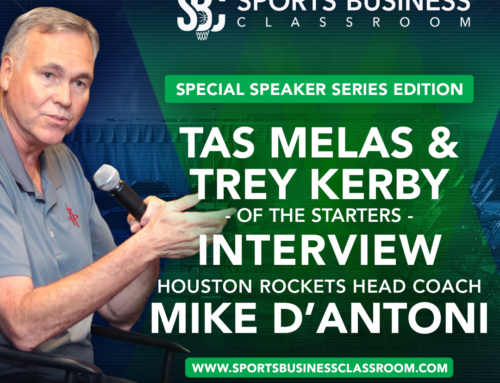 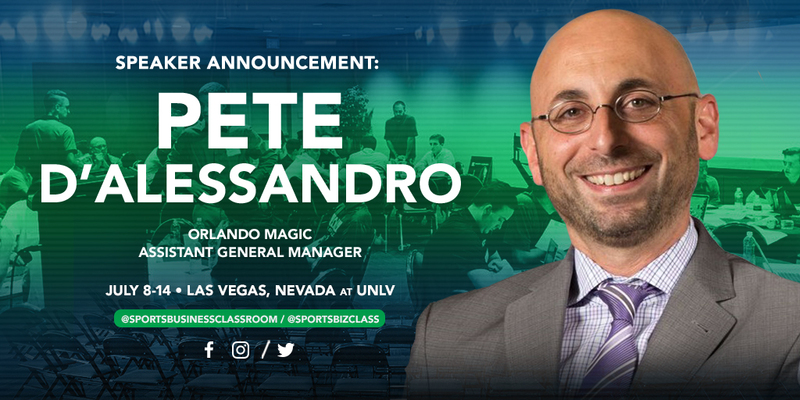 As a featured speaker at the 2018 Sports Business Classroom, Pincus will be part of an all-star lineup of sports business executives that are teachers and presenters. 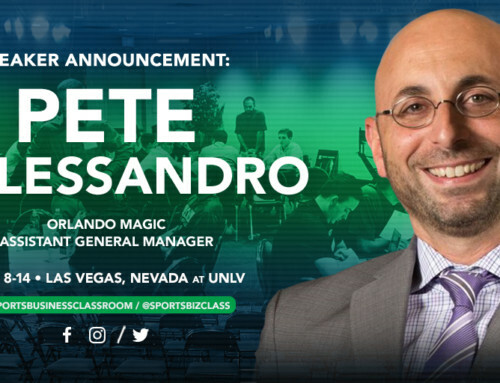 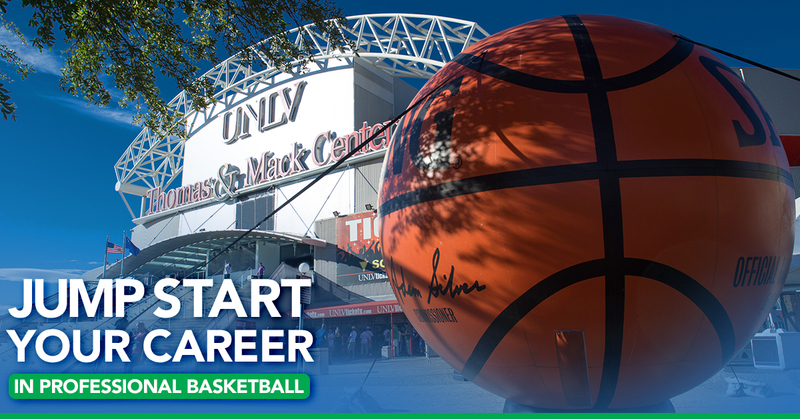 Previous years at SBC have featured NBA Commissioner Adam Silver, Washington Wizards Head Coach Scott Brooks, ESPN’s Adrian Wojnarowski, Ned Cohen of the Philadelphia 76ers, Toronto Raptors GM Masai Ujiri, and the Vegas Summer League’s very own Warren LeGarie. 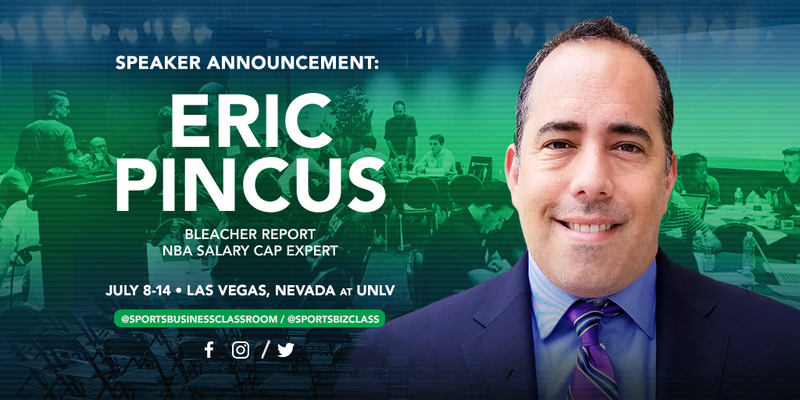 Eric Pincus is a leading expert on NBA player contracts and the league’s Collective Bargaining Agreement. 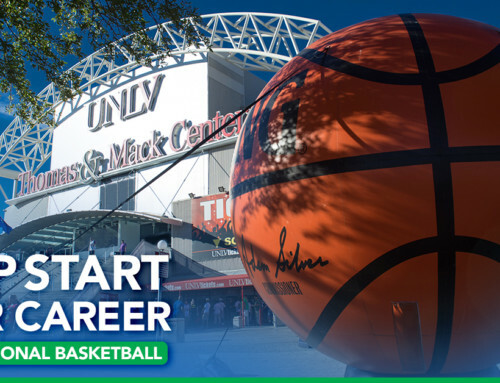 As an NBA Senior Writer for Basketball Insiders, Pincus publishes detailed team pages on each NBA franchise with accurately sourced salary information for each player. 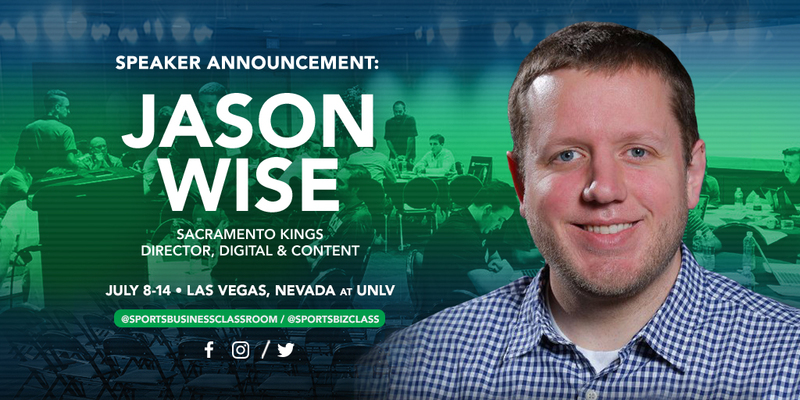 He’s also the resident capologist for NBA TV and the L.A. Lakers lead writer for Bleacher Report.